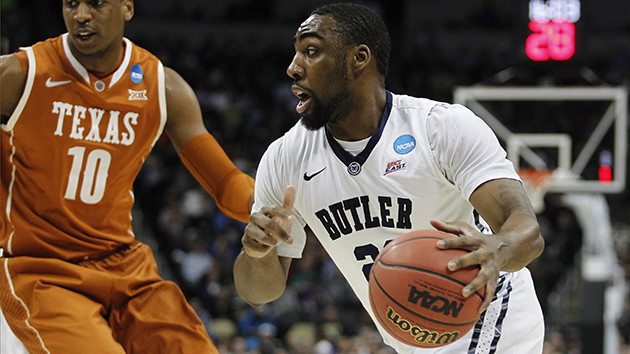 Everything you need to know about the Butler Bulldogs as they begin the NCAA tournament. The Case For: This team feels a little bit like the Butler squads that went to back-to-back NCAA tournament championship games in 2010 and ’11: An experienced group of hard-working and selfless go-getters with something to prove. Seniors Jones and Kellen Dunham were still in high school when Gordon Heyward led Brad Stevens’s Bulldogs on those incredible runs—not only to the finals two years straight, but also firmly out of the mid-major and Cinderella labels—but the elder statesmen for this year’s group embody the same DNA. The Case Against: Butler had a plethora of chances to beat good teams this season, and more often than not, it failed. A win over in-state rival Purdue notwithstanding, the Bulldogs dropped games to Miami, Providence (three times), Xavier (twice) and Villanova (twice), all examples of the caliber of teams Butler will be facing in the tournament. If it survives upstart Texas Tech, a likely matchup with No. 1 Virginia looms, a team more than capable of handling Butler’s offense. And if that offense struggles like it has at various times this season, then the Bulldogs are all but done. They rank 131st in adjusted defensive efficiency and lack the ability to get crucial stops when they need them.